Miami's Coconut Grove neighborhood has an incredibly rich history. Visitors and locals alike flock to its trendy boutiques, top quality restaurants, and bars and clubs. 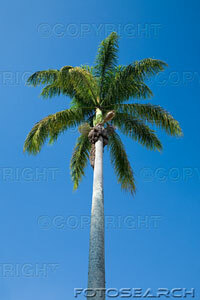 Tourists and locals who come to Coconut Grove come to marvel at its quaint, tropical beauty and artistic ambiance. The Grove has been named "the village with a rhythm all its own". The rhythm has played in many restaurants and cafes line the streets along with art galleries, antique shops, fashion boutiques, and ice-cream parlors. 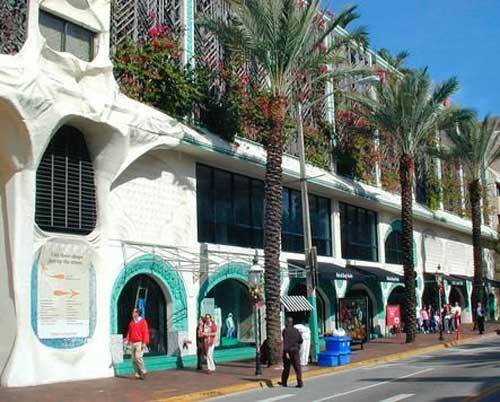 There is also the open-air mall of Cocowalk with its many shops and boutiques, music is played in this open-air enclave of dining and shopping environment. Night life revolves around fun and funky neighborhood bars livened up with jazz, raggae and other music. Nocturnal pursuits focus on the Grove's favorite pastime of seeing and being seen. 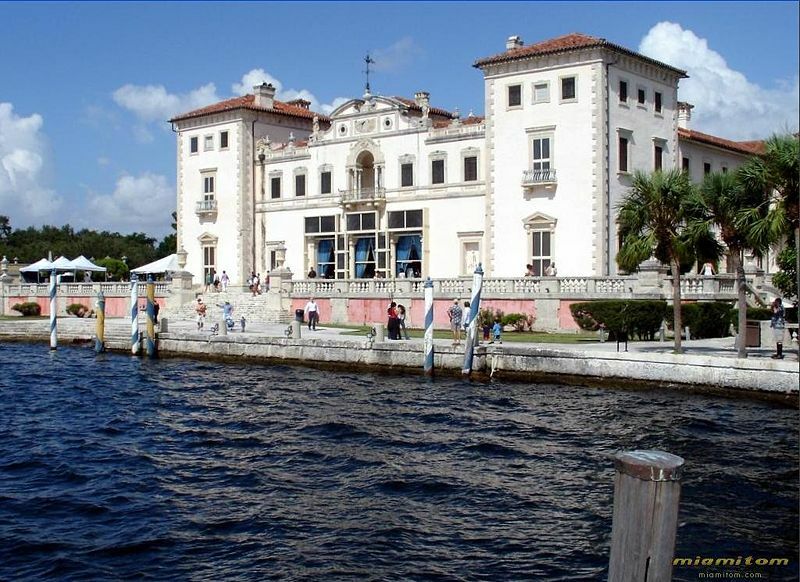 One of its unique attraction in the neighborhood is the Vizcaya Museum and Gardens, a grand 70 room mansion with Biscayne Bay as backdrop. Also the Barnacle, the historic home of Miami pioneer Ralph Munroe built in 1891. The Barnacle is the oldest home in Miami Dade County still on its original site. Nearby, is the Miami Museum of Science & Space. Taste of the Grove is a must for food and Jazz lovers. Festivals and street fairs such as the famous and worldly known Coconut Grove Arts Festival bring artists and tourists from all over the World. The eastern border of Coconut Grove is Biscayne Bay, which lends itself to a boating community. 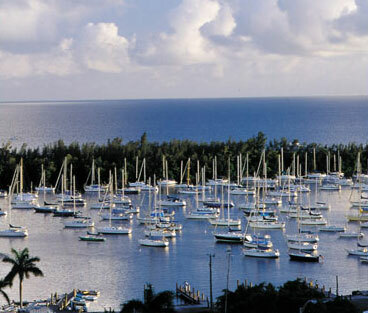 The area features a sailing club (Coconut Grove Sailing Club), and a yacht club (Coral Reef Yacht Club). The view from the second floor of the Sailing Club is spectacular, a view not to be missed. Coconut Grove is filled with much history. It is a unique and a quaint neighborhood with lots of charm and beauty. 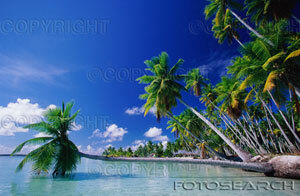 You will definetly enjoy the lifestyle of Coconut Grove for years to come.